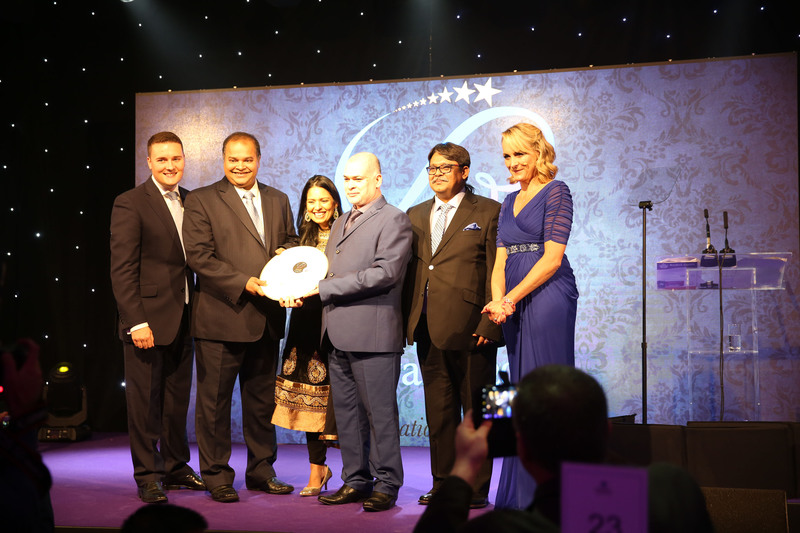 CURRY LIFE AWARDS reward and recognises the individual who represent the very best of British Curry Industry and shown innovation and inspiration to their work. 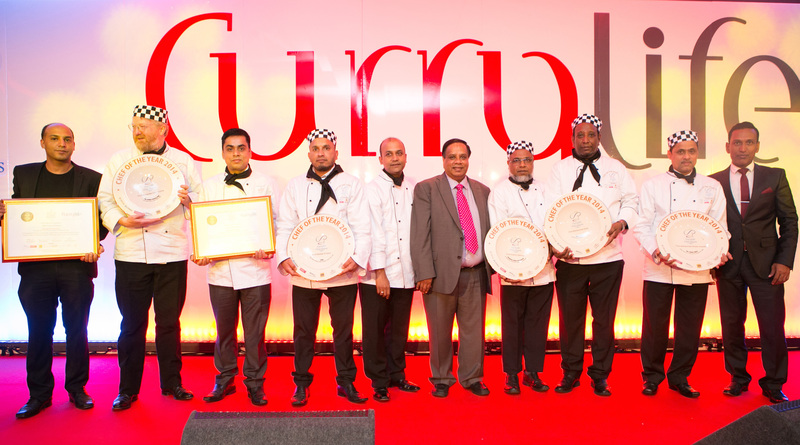 The Curry Life Awards meant so much for us as small restaurant. 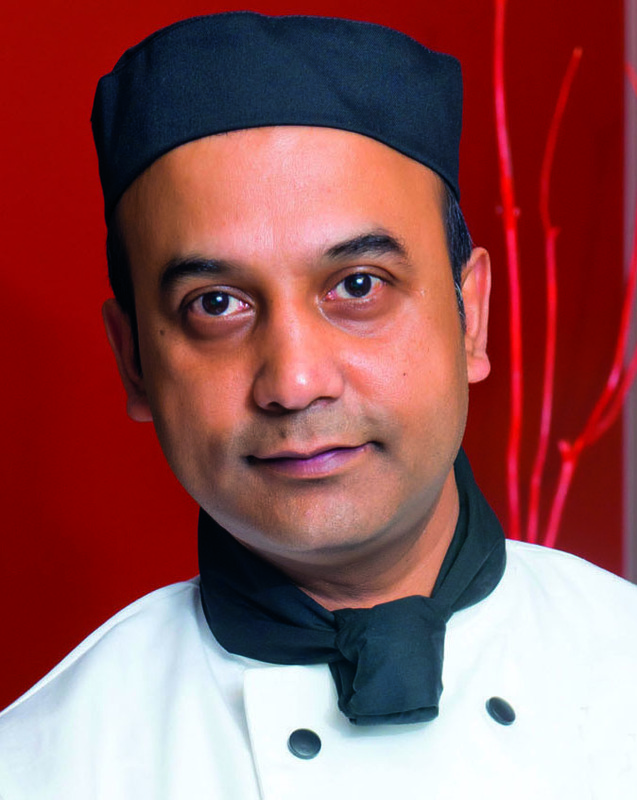 The publicity it generated for our chef is invaluable and made him a real celebrity in the locality. 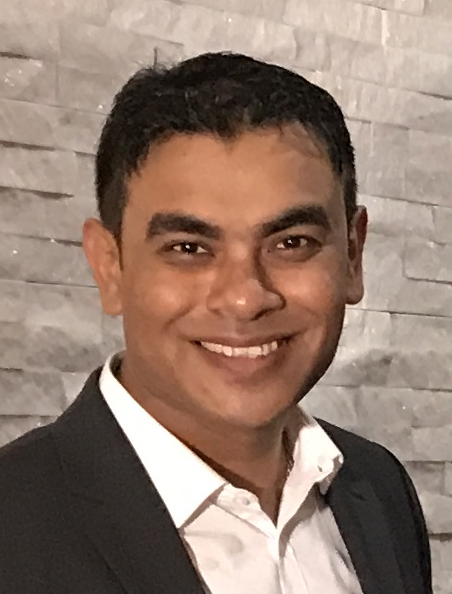 It was really overwhelming and motivated us to take our business to next level. 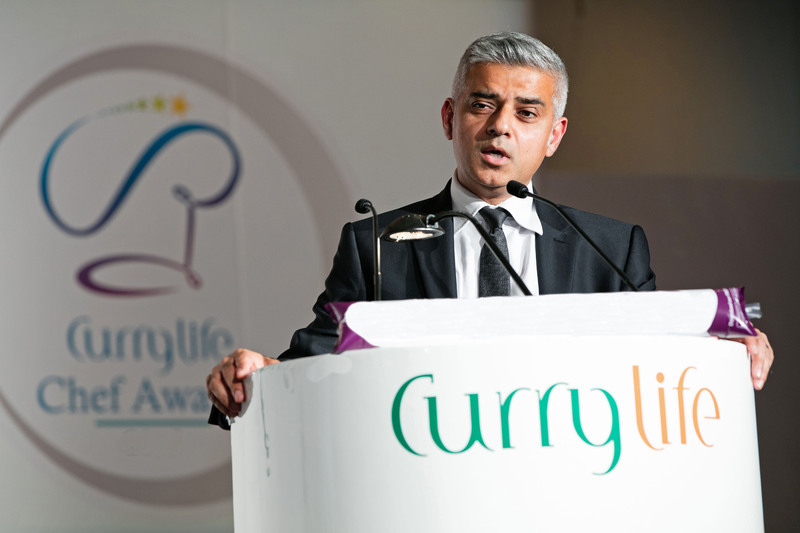 The Curry Life Award genuinely raised the bar and challenged us to better our work. 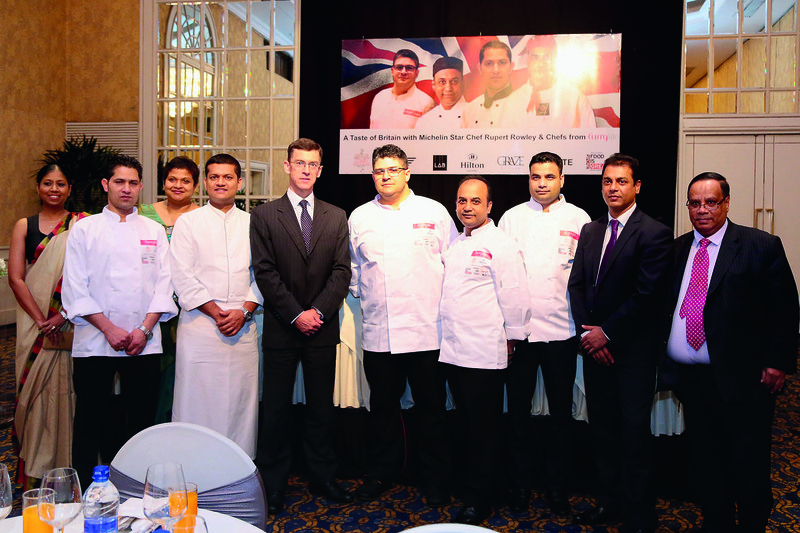 Every restaurant and chef that cares for their food, services and raising their game, should strongly consider participating at Taste of Britain Curry Festival, Culinary Workshop and Curry Life Awards. 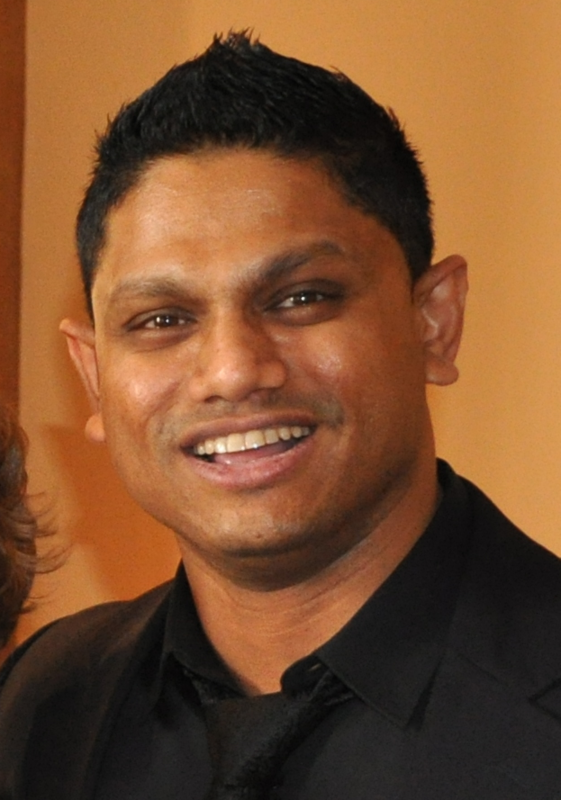 This will certainly put you and your business on the spotlight. We have seen a very large increase in sales since receiving the award. It’s really exciting to see people from all corners of the Bedfordshire discovering the restaurant as a result of the award. 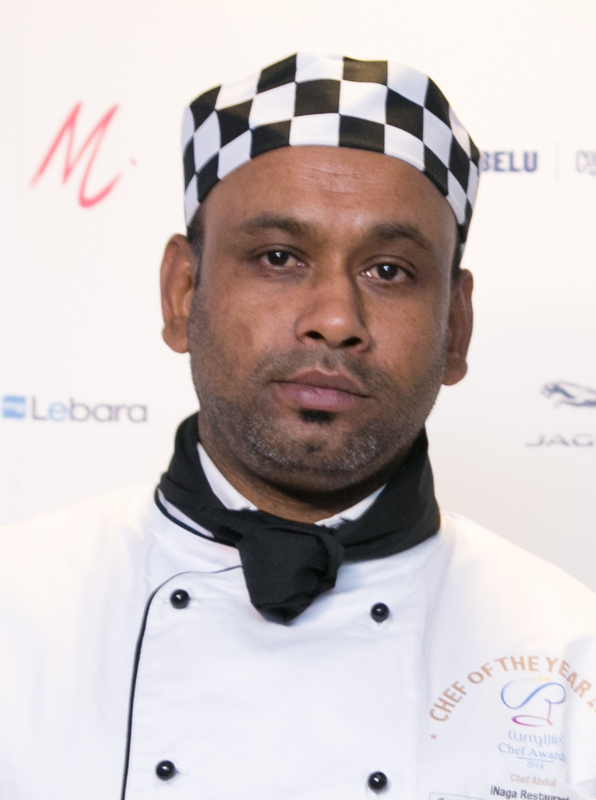 Your restaurant can become a curry connoisseur’s destination when they learn of the Curry Life Chef Award, as it imparts a strong level of trust and prestige. 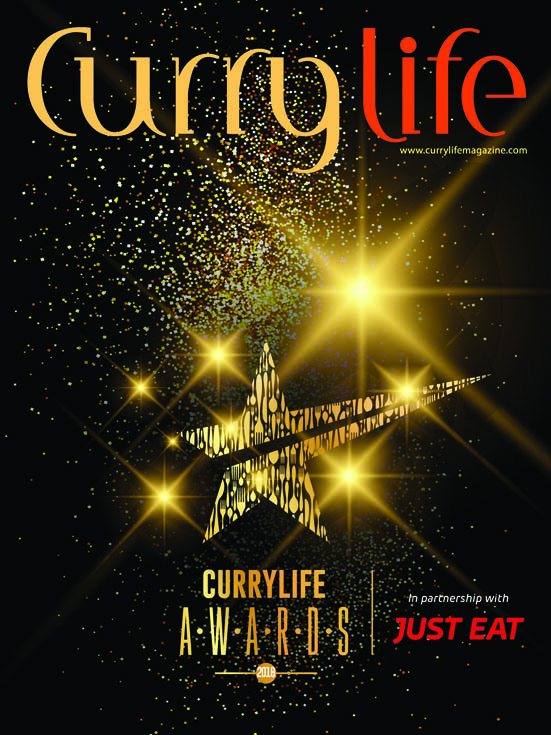 Having a Curry Life Restaurant Award has helped us build our reputation as a excellent curry connoisseur’s destination. It has helped our new and returning guests feel confident in our wine selections before walking through the door. 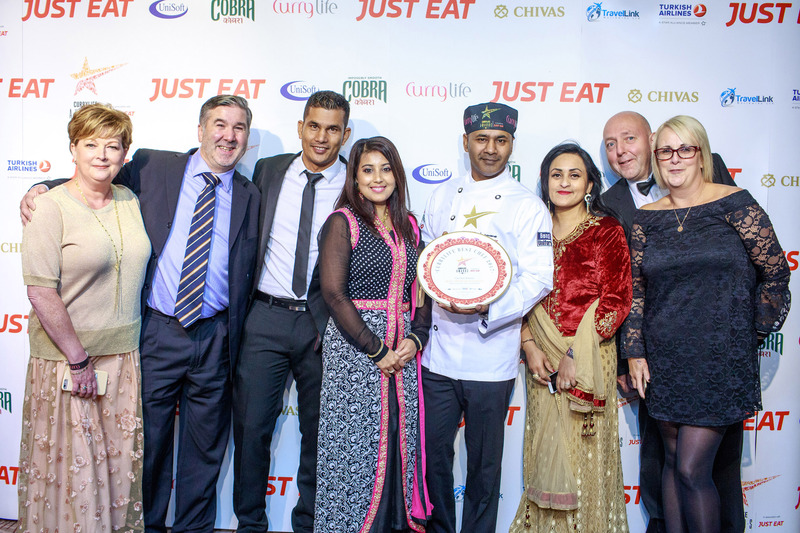 The credibility of a Curry Life Restaurant Award is a game changer. For my business anyway, it amounts to a perpetual endorsement from the UK’s most influential curry publication. 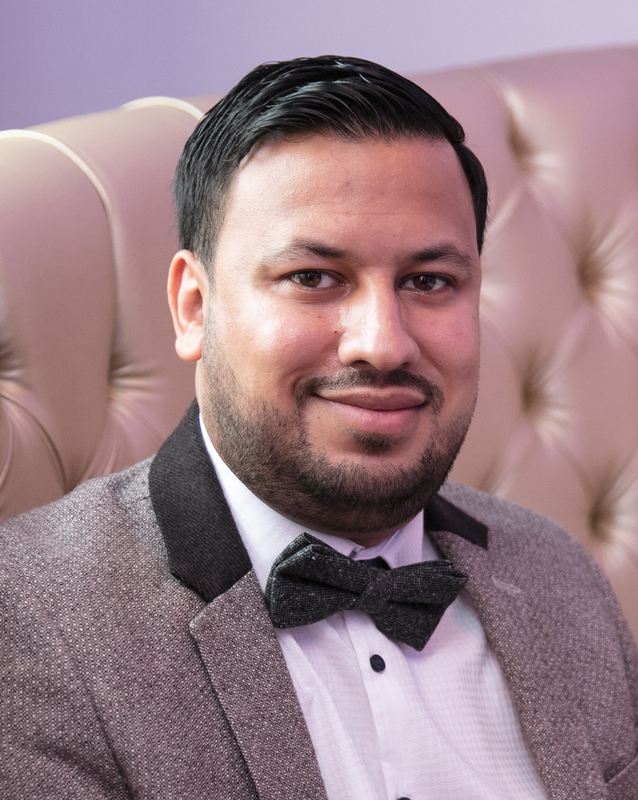 However, just winning the award is not the end of a challenge, one has to make continuous effort to improve and make diners to say ‘wow’ all the time. 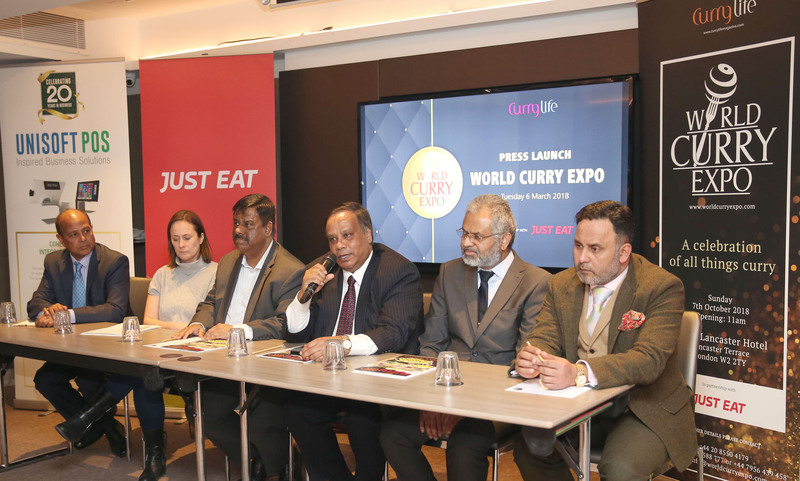 I strongly recommend businesses to take advantage of various events offered by Curry Life and make your business stand out.